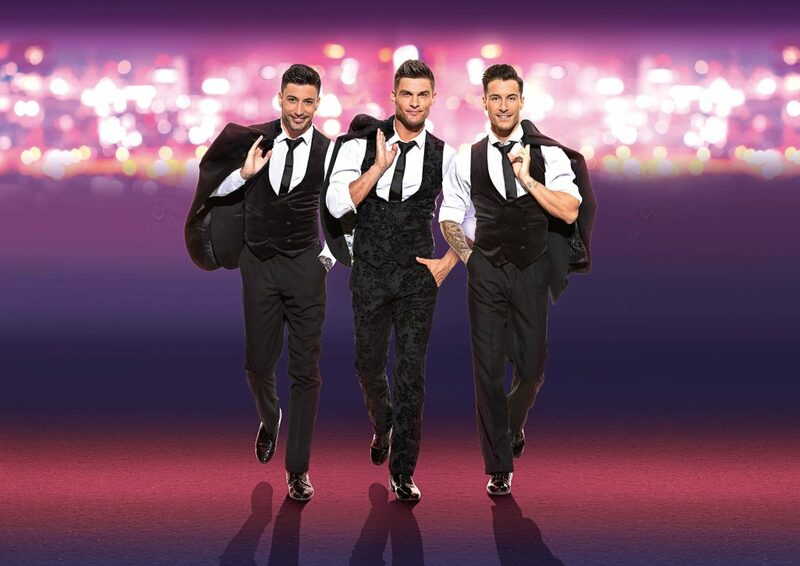 Watch Aljaž Škorjanec, Giovanni Pernice and Gorka Marquez, giants of the ballroom and Latin world battle it out on the dance floor, they will be visiting the Bonus Arena, Hull on 17th July 2019. Tickets go on general sale on Friday 18th January at 10am. Be the first to comment on "Here Come The Boys"